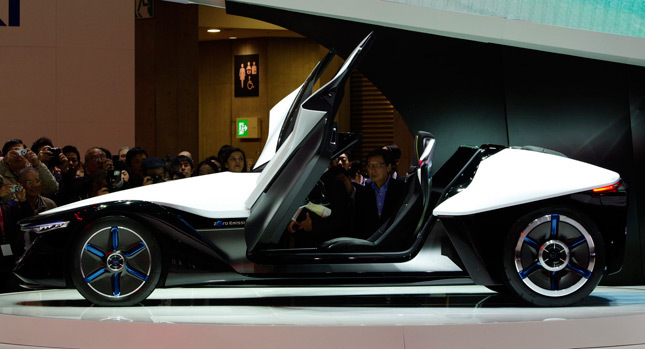 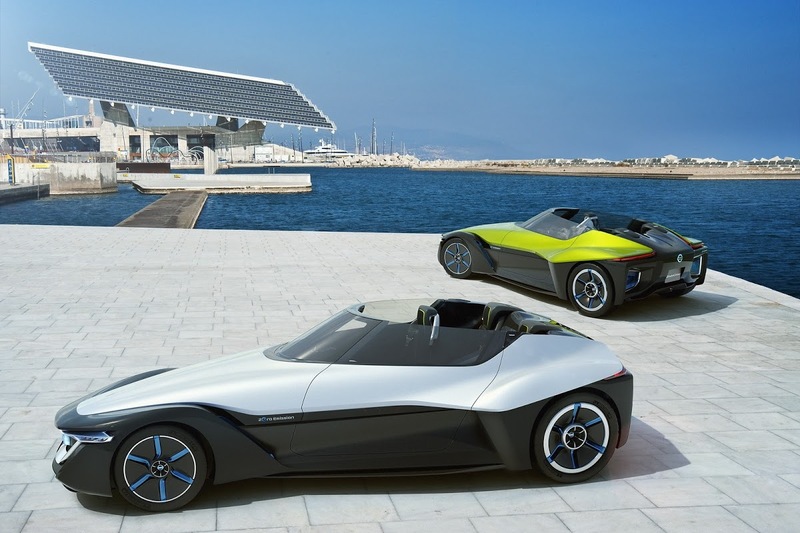 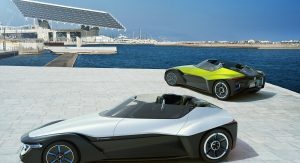 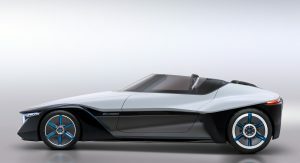 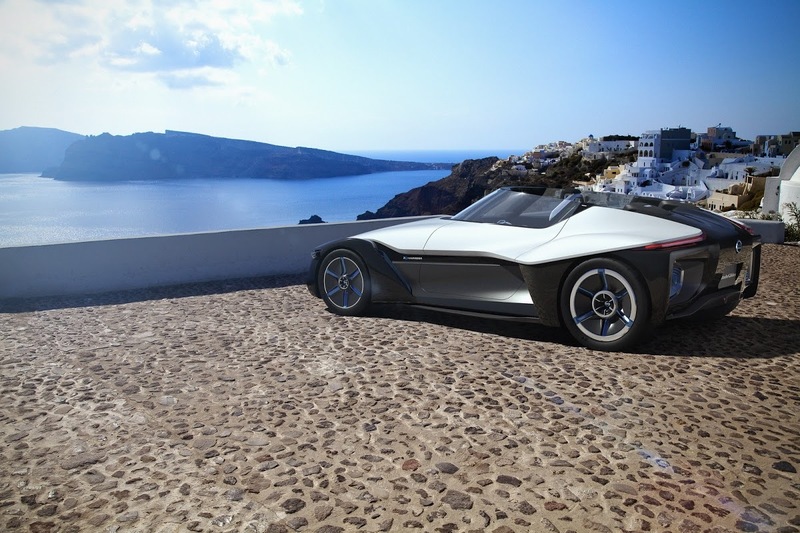 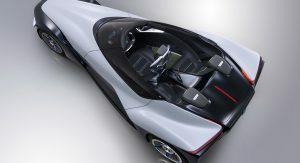 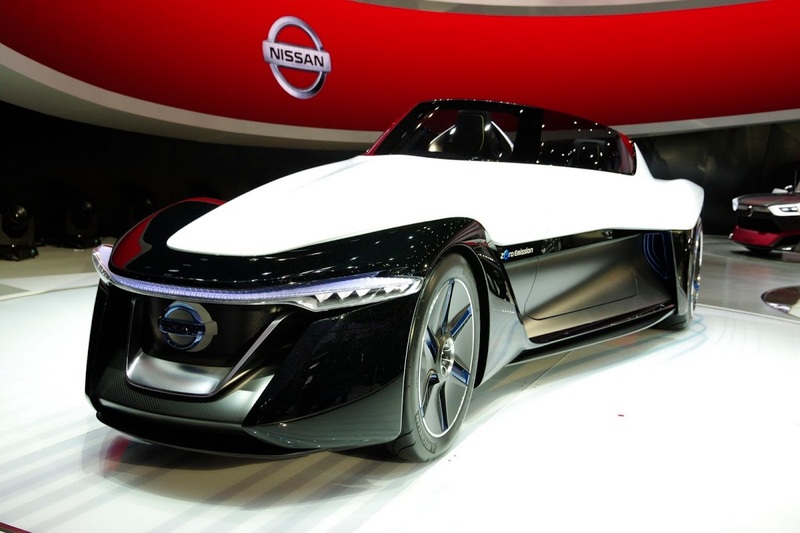 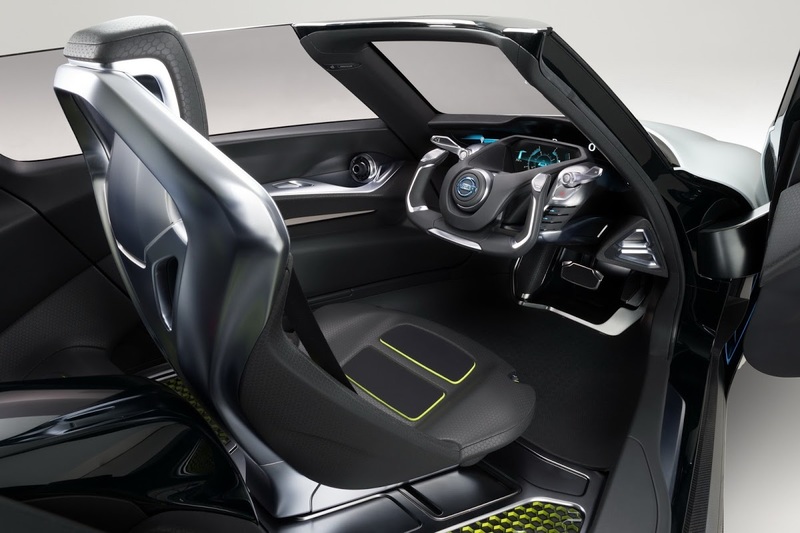 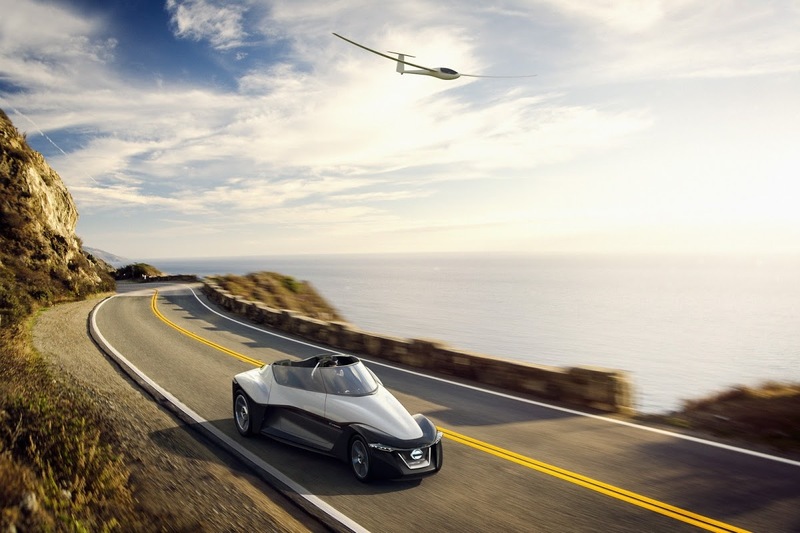 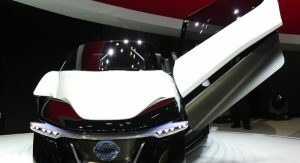 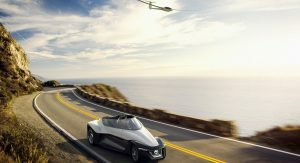 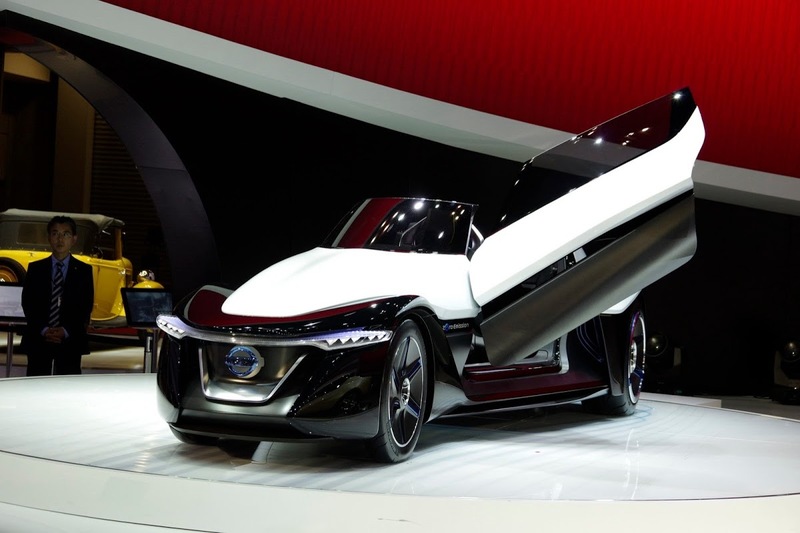 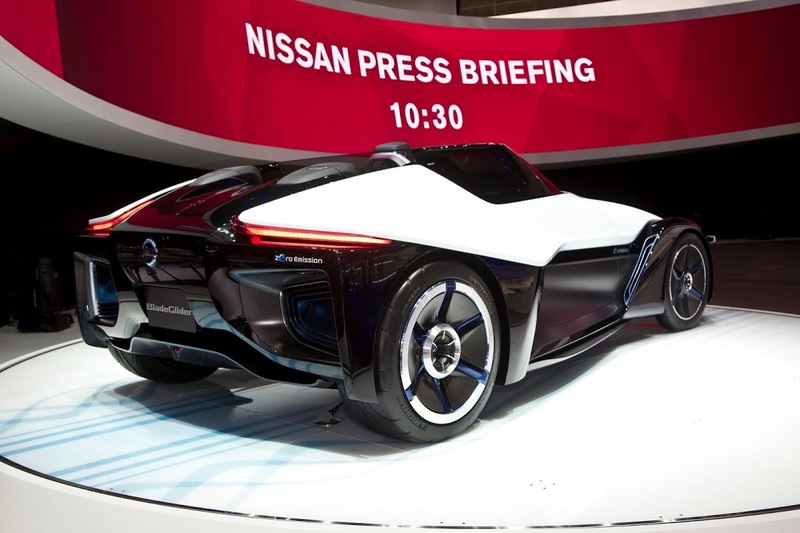 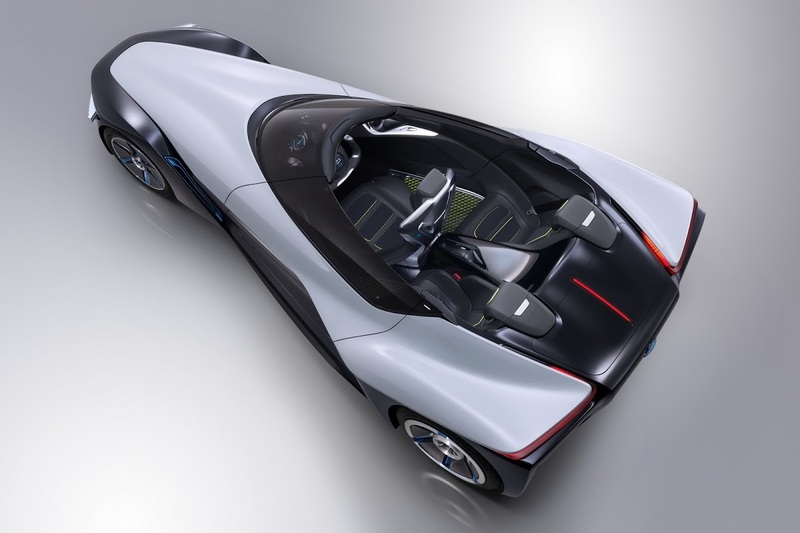 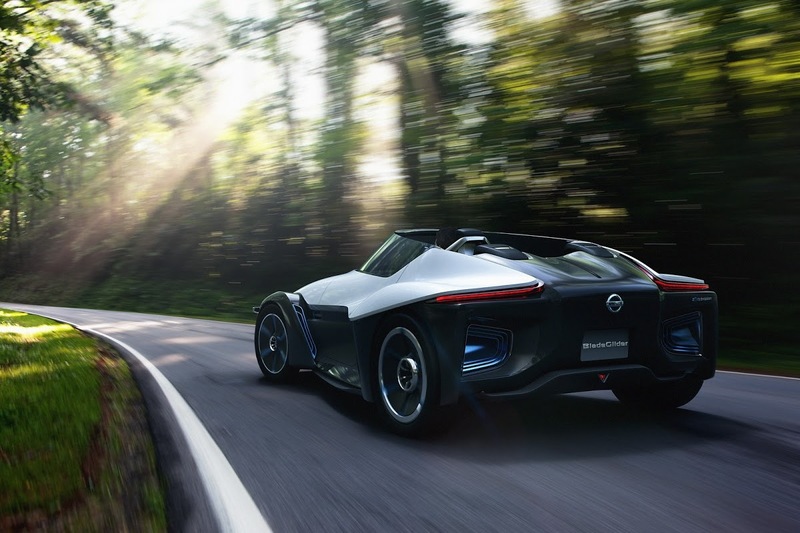 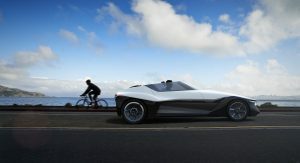 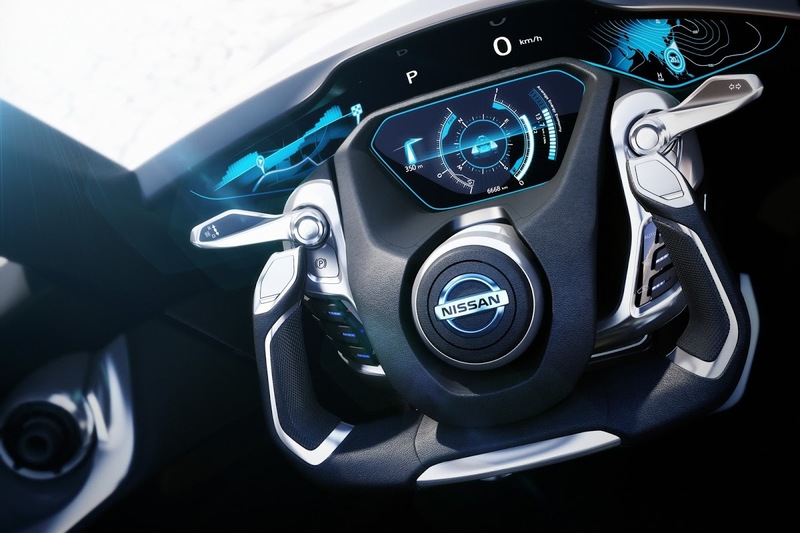 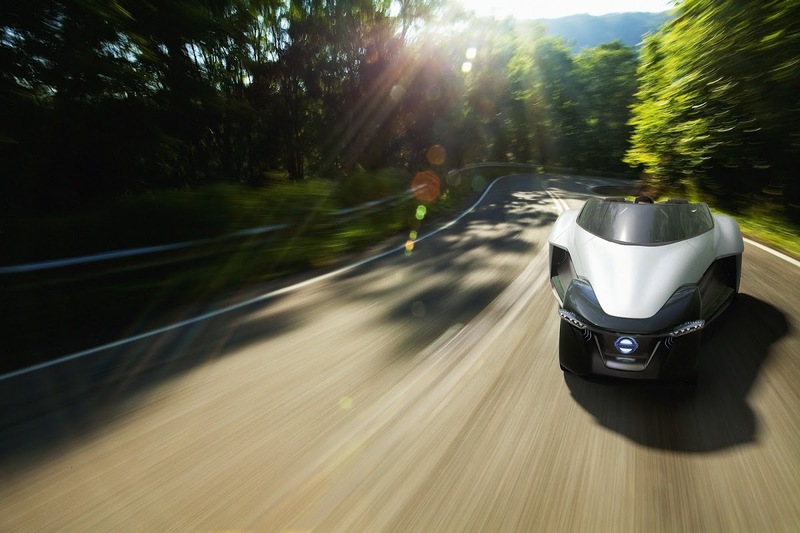 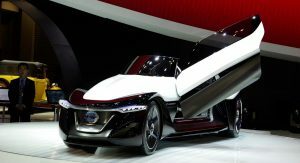 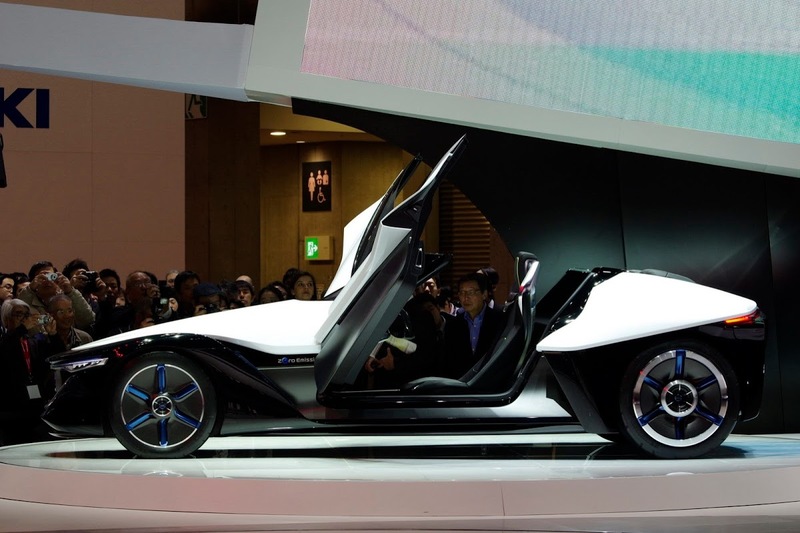 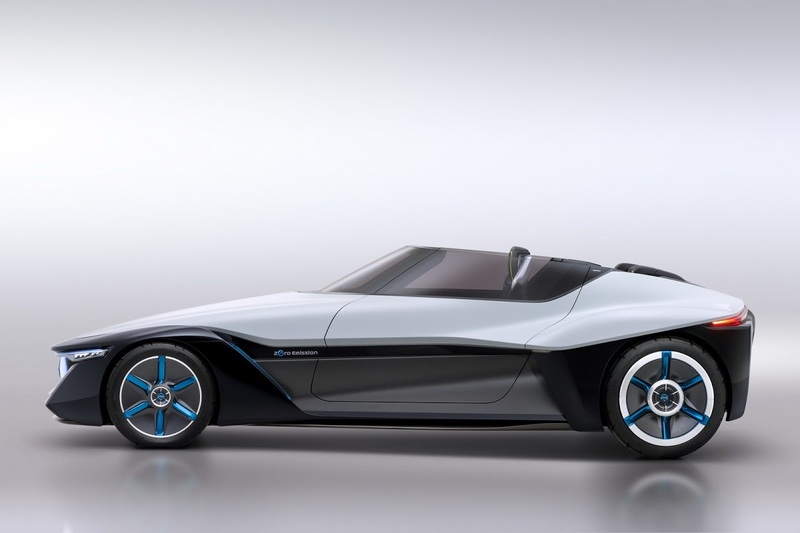 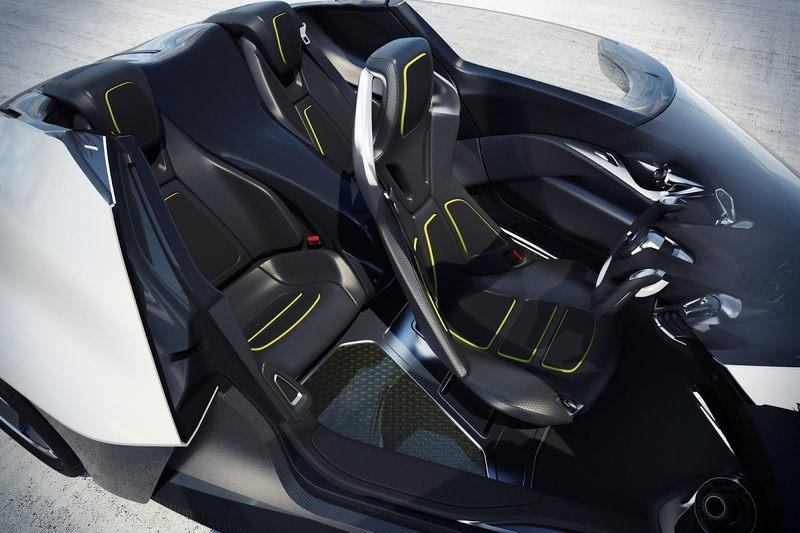 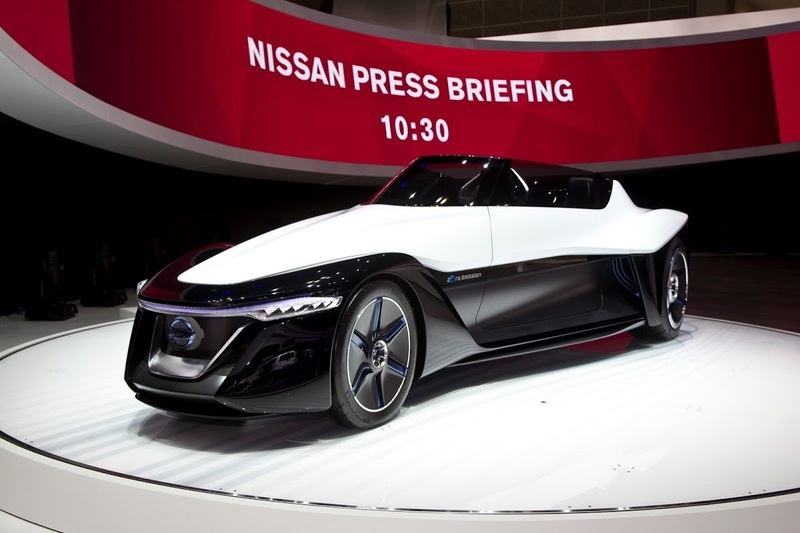 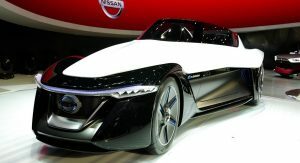 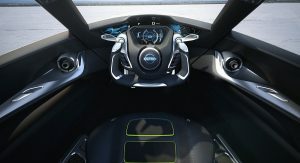 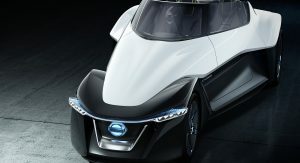 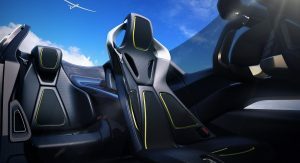 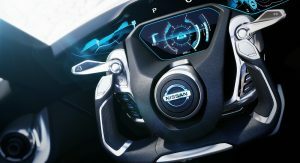 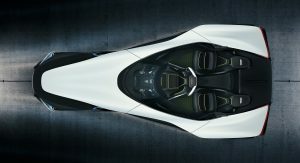 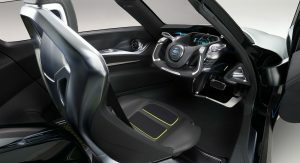 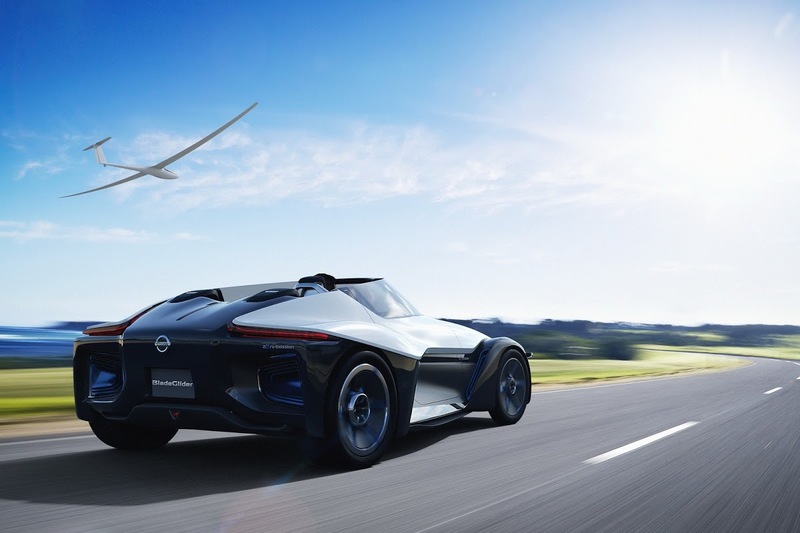 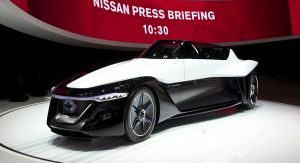 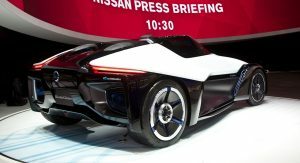 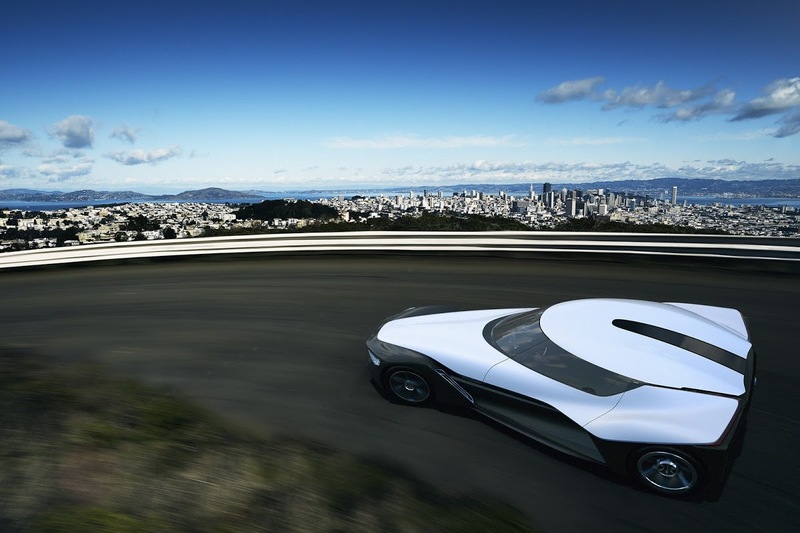 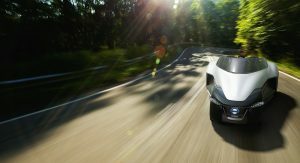 Nissan’s BladeGlider holds the promise of challenging the established thinking on how sporty cars should handle and brake, by adopting an unusual layout with a front end that’s noticeably narrower than the rear – similar to the DeltaWing racecar, but with wider front track and more car-like proportions. 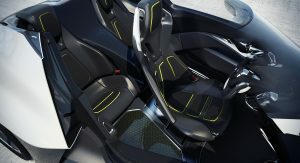 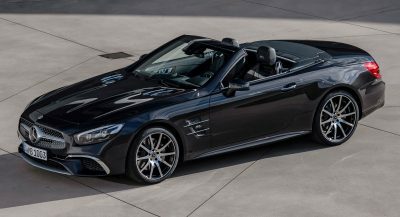 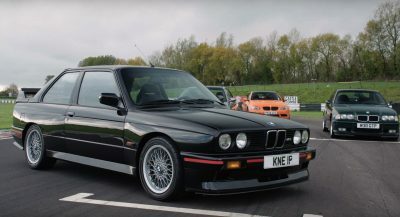 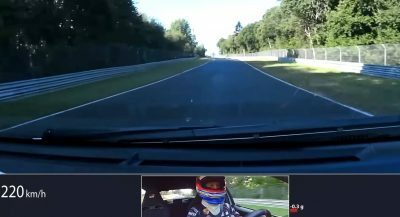 It can also reportedly convey excellent feelings of what goes on underneath the driver – loss of grip is predictable, noticeable when it arrives and apparently very easy to correct. 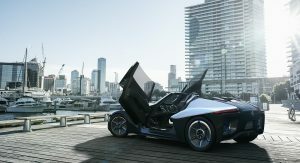 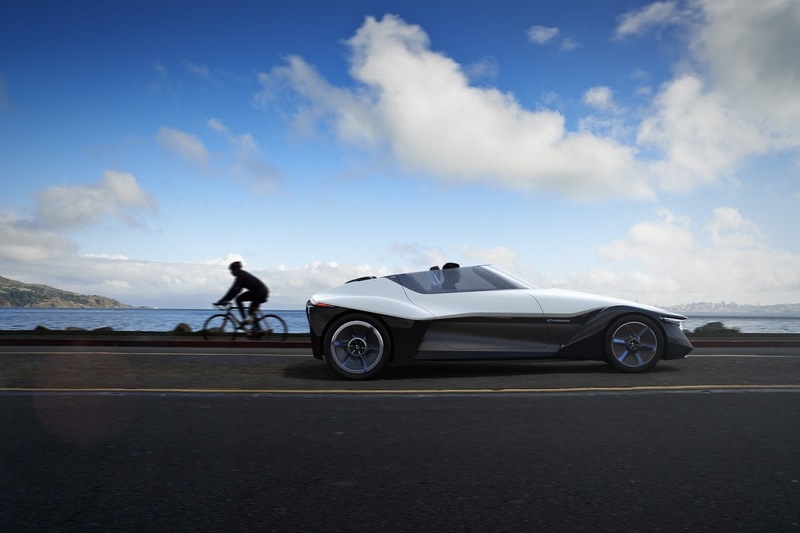 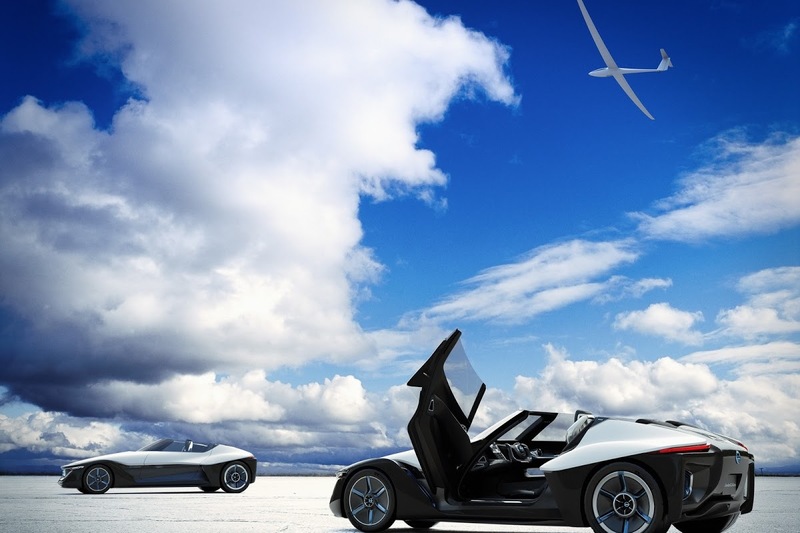 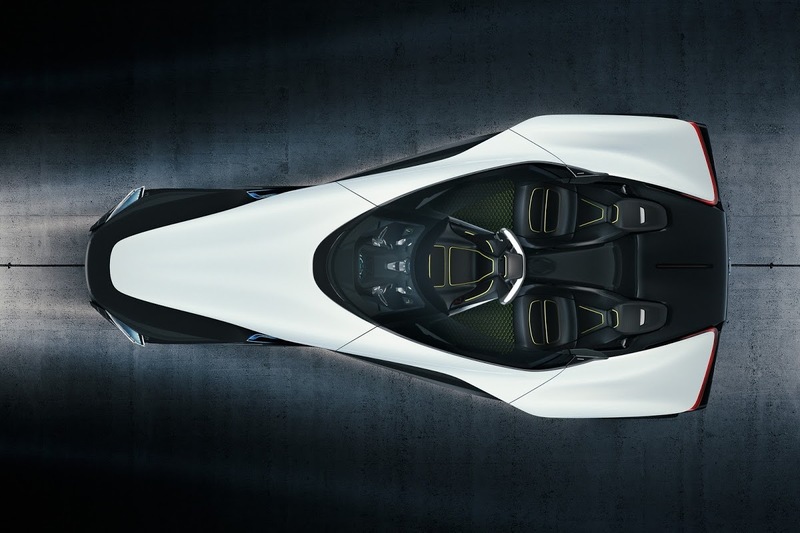 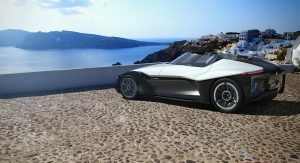 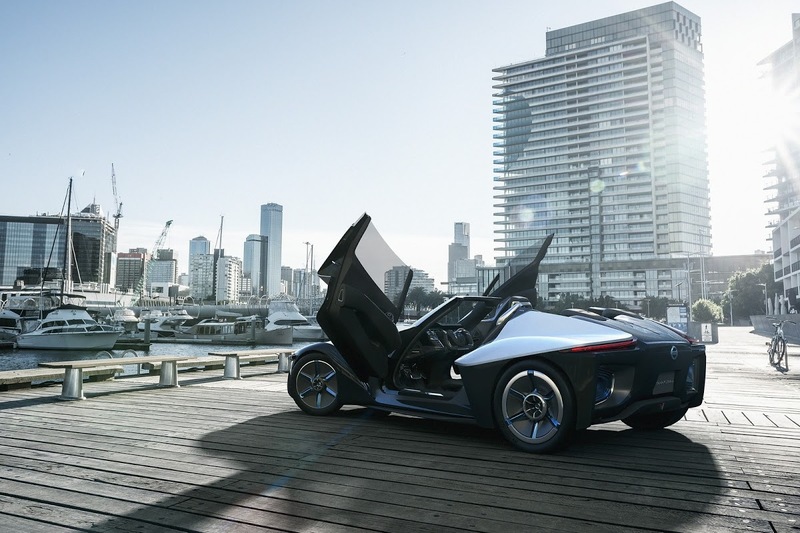 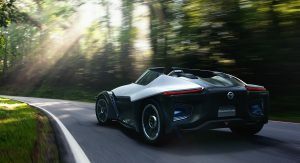 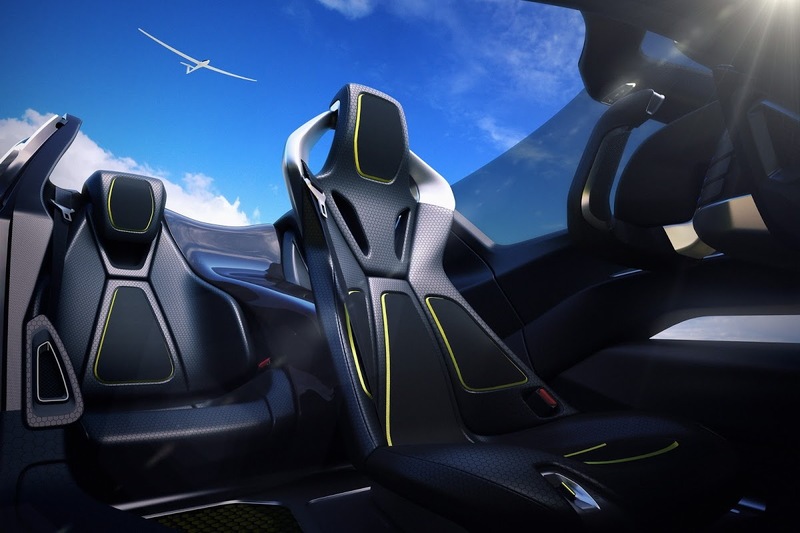 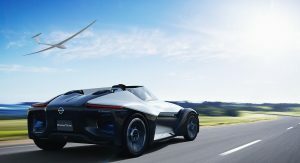 Being an all-electric vehicle, the BladeGlider is good at accelerating too, and since 70 percent of the weight is on the back, there’s always ample traction, even with the instant torque nature of the powertrain. 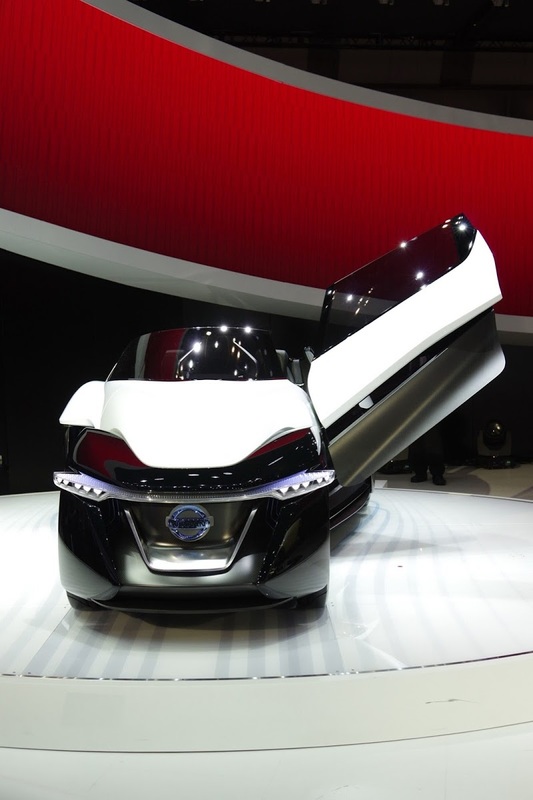 Nissan doesn’t say how brisk it actually is, but they do make it clear that it’s very good at launching from a standstill. 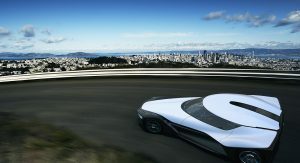 The overarching idea is for it to glide over the road with minimal effort and drag, while being fun to be in at the same time. 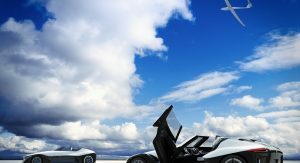 It all sounds good to us, but how will it actually work in practice? 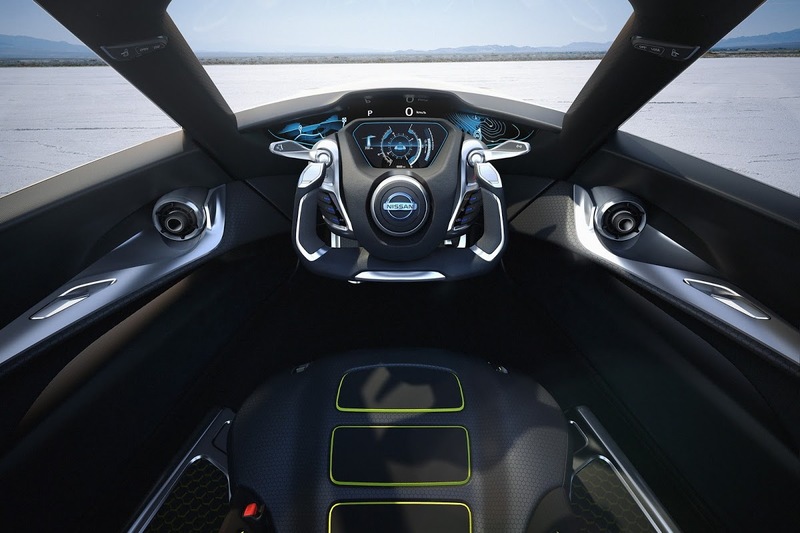 The gallery below won’t answer that question, but you will get a fairly detailed look at it. 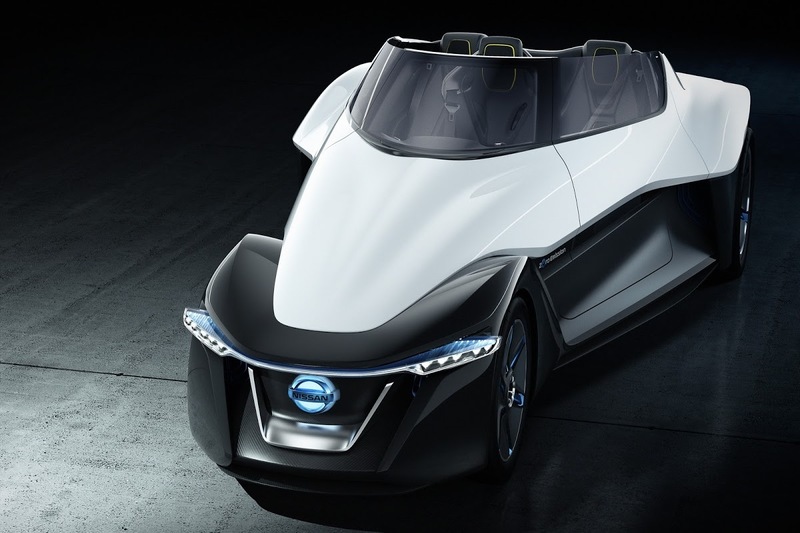 And, oh, did we mention that Nissan has plans to produce it?